OC|FIT HB is located in the heart of beautiful Huntington Beach. This location is small and cozy, which is awesome because you will get a ton of personal attention. 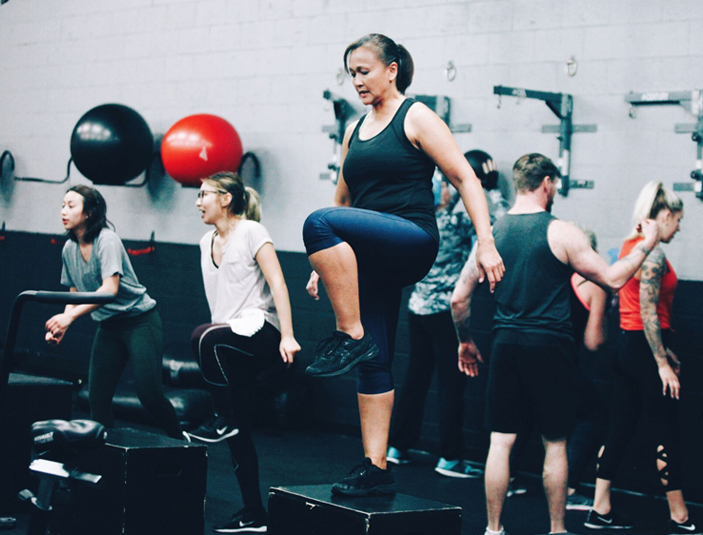 OC|FIT HB is a fitness boot camp style workout that combines weightlifting and cardio into one amazing 45-minute workout. If you’re looking for a workout where you can go at YOUR level but is also intense enough for the fittest person, look no further. OC|FIT Irvine has easy access from both the 405 and 55 freeways. This location is our largest facility with fully stocked locker rooms, showers and an awesome lounge. The members here are high energy, fun and welcoming. 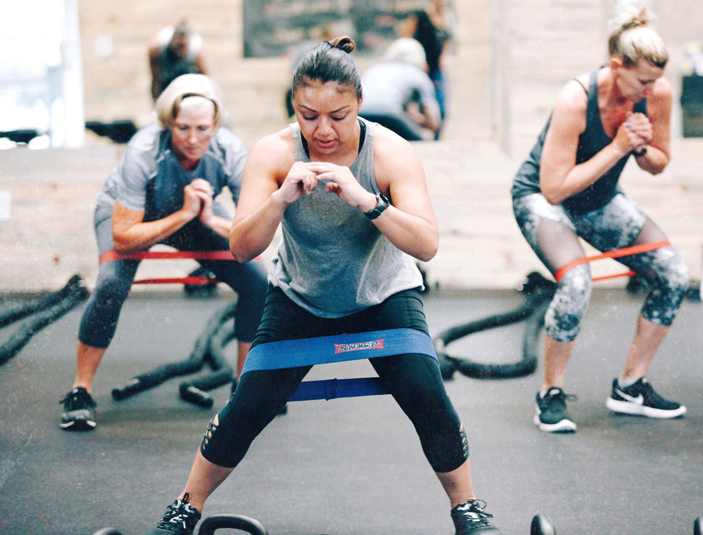 You’ll quickly find out that the OC|FIT Irvine team “brings it” every single workout. The trainers deliver a combination of drill sergeant, comedian, motivational speaker – And the unique “instinct” to know exactly what level to push you at. Whether you’re just starting, or are ready to take it to the next level, you’ve come to the rightplace. We call this location OC|FIT ENERGY because, well, the energy is off the hook. 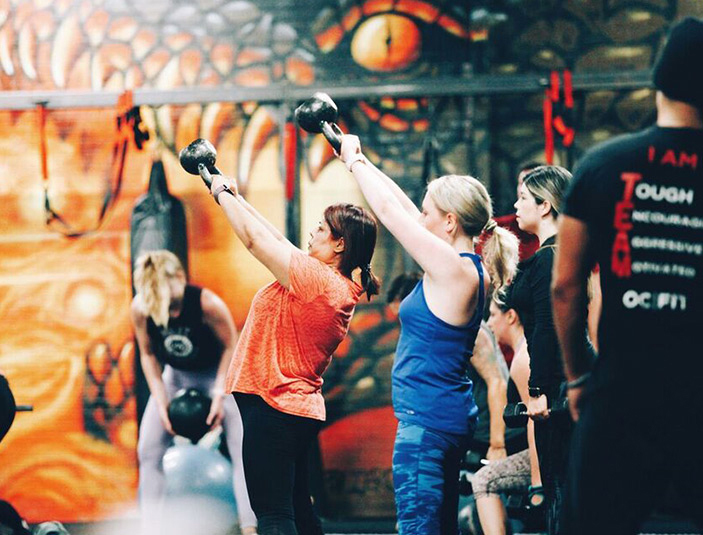 What’s amazing is how attentive and friendly the trainers are here – It’s like a big family. This location changes the workout format every week and takes creativity to the next level. Located in the perfect spot on Antonio and Empressa, there is no other studio in RSM like this one. OC|FIT RSM is a beautifully designed studio – Clean, modern and intimate. It’s the perfect size to get a personal trainer-like experience in a fitness boot camp setting. As soon as you step inside you will feel a warm welcome combined with high and positive energy. This is the ultimate studio for RSM residences to get lean, healthy and ready to take on the world. 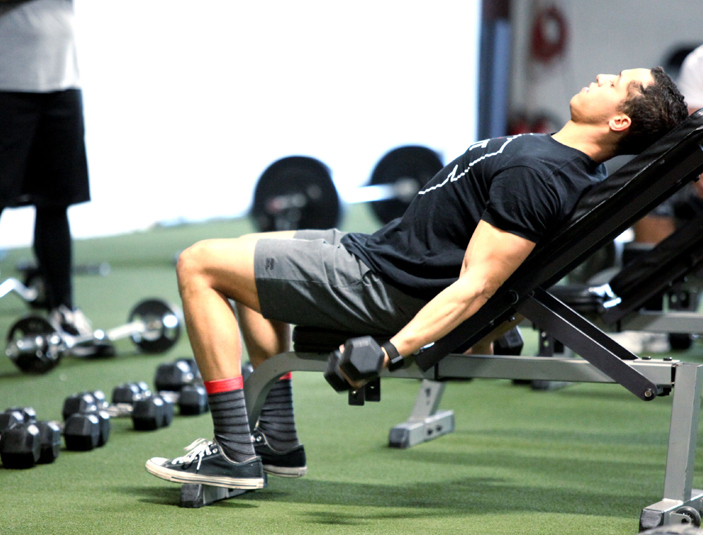 OC|FIT Tustin is located right off the 55 and 17 th in the Mimi’s shopping center. There is a ton of parking and a huge schedule of class times. The facility itself it spacious, clean and modern – complete with showers, lounge and fully stocked locker rooms. But the most impressive aspect of OC FIT TUSTIN is the TWINS. Margarita and Natalia are identical twins with an extraordinary passion for fitness and helping others achieve their highest level. Just think the best trainer you’ve ever worked with, and now imagine TWO of them. If you’re looking for an unmatched fitness experience to take you to the next level, you’ve just found it. 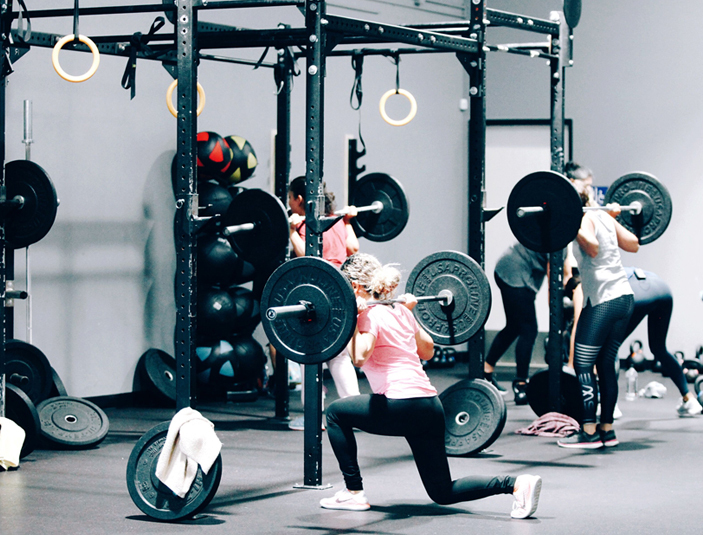 Located in the heart of Westminster off of the 405 and Goldenwest Street, this location offers a fitness experience unlike anything offered in the area. This modern facility offers a clean, warm and positive family atmosphere. 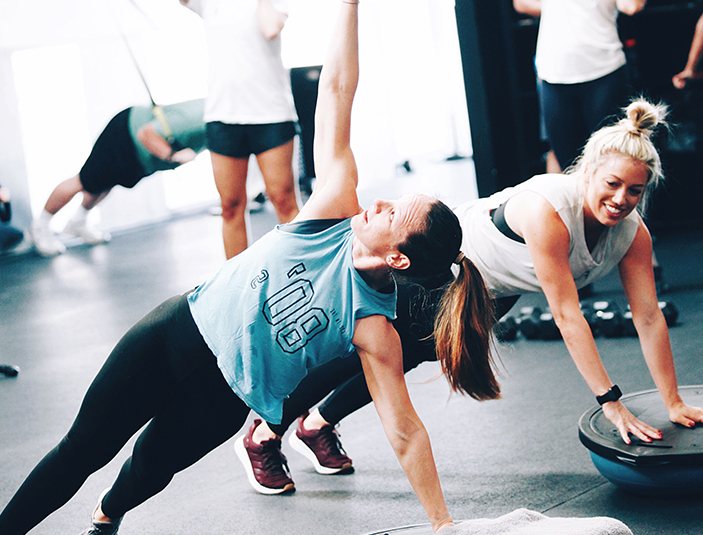 The location is big enough to house all the equipment to have the perfect workout, yet the perfect size for the trainers to know you on a first name basis. If you are in the Westminster area and have a goal to be fit, healthy and strong, there is no better place than this.